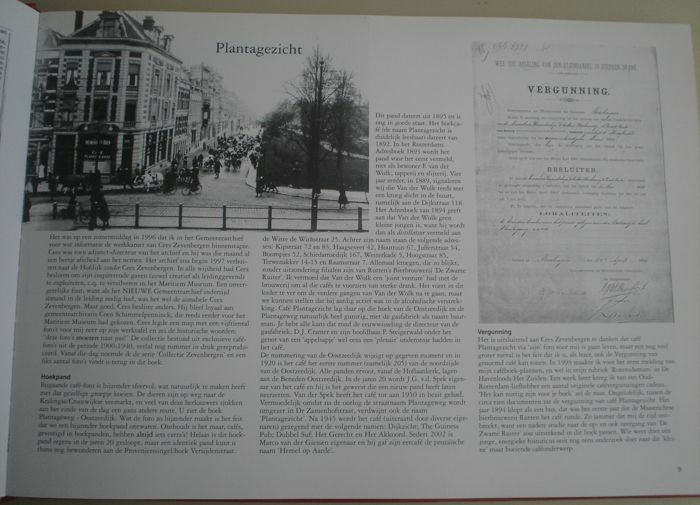 A total of 1,500 numbered copies were printed. 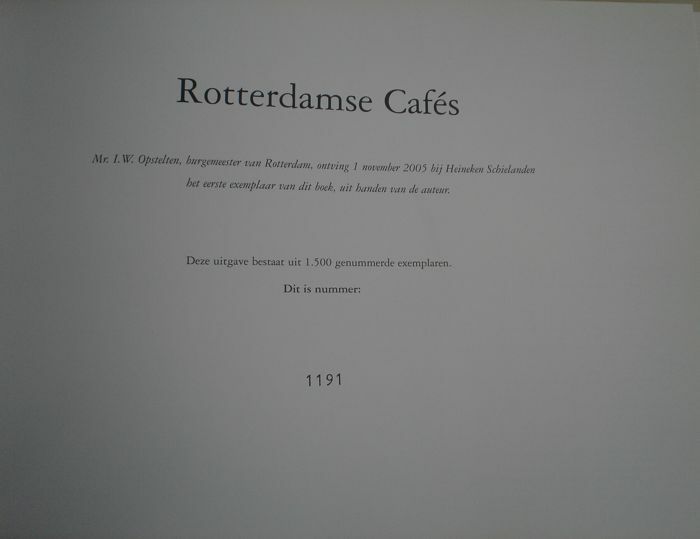 This is number 1191. 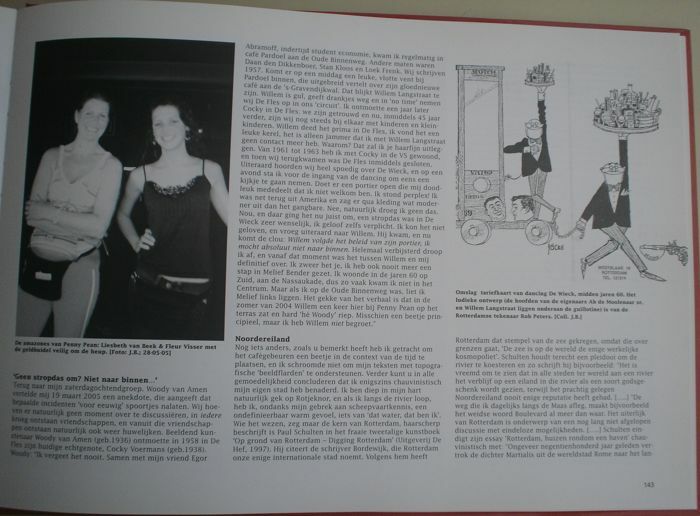 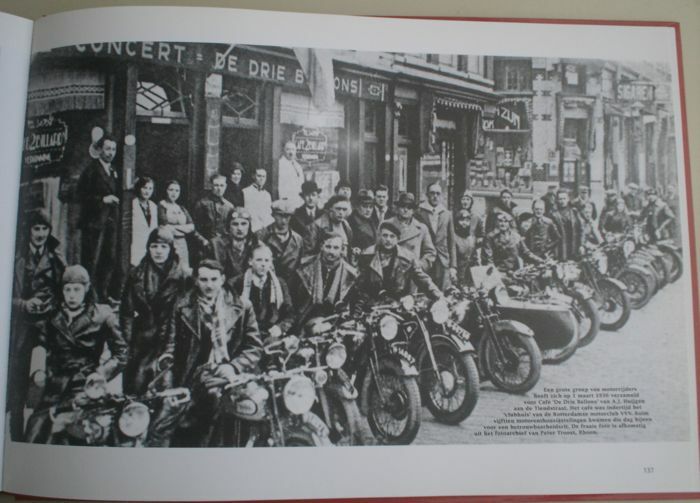 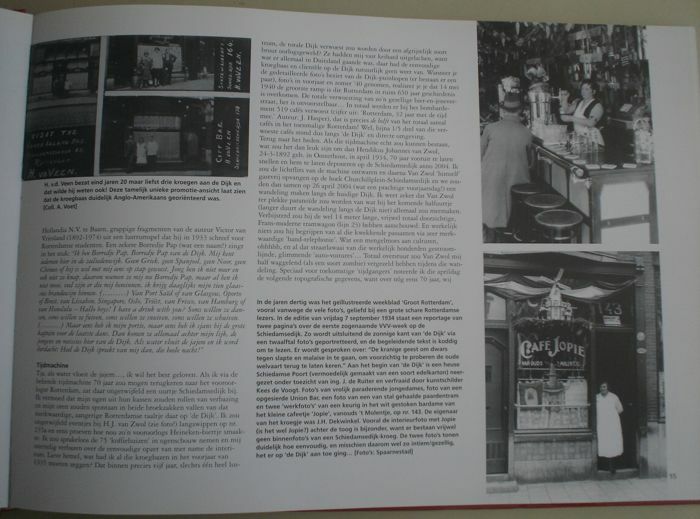 The book has 160 pages and is richly illustrated with several images. 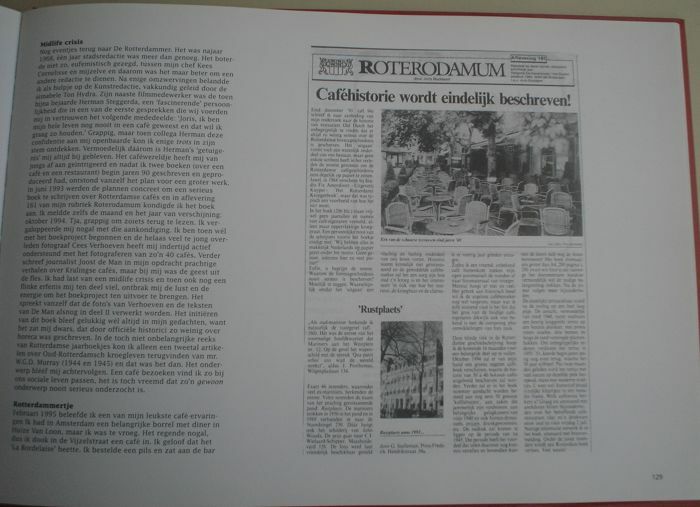 Dimensions: 24.5 × 35 cm. 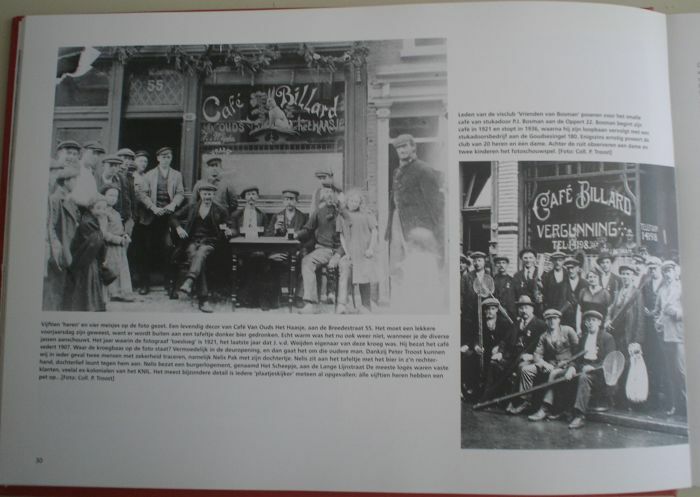 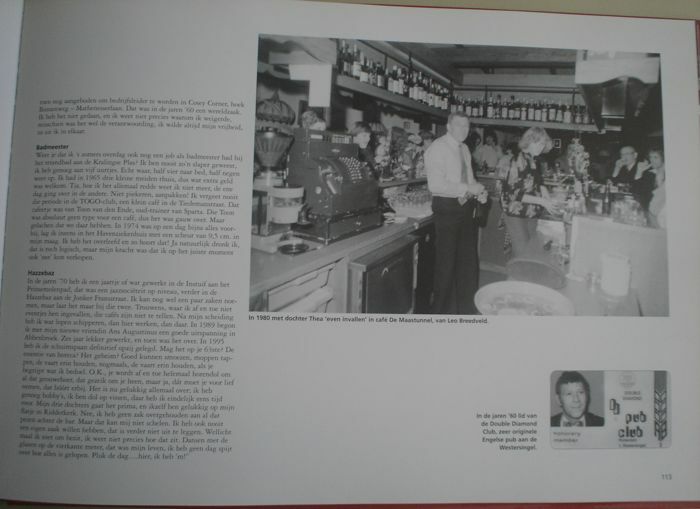 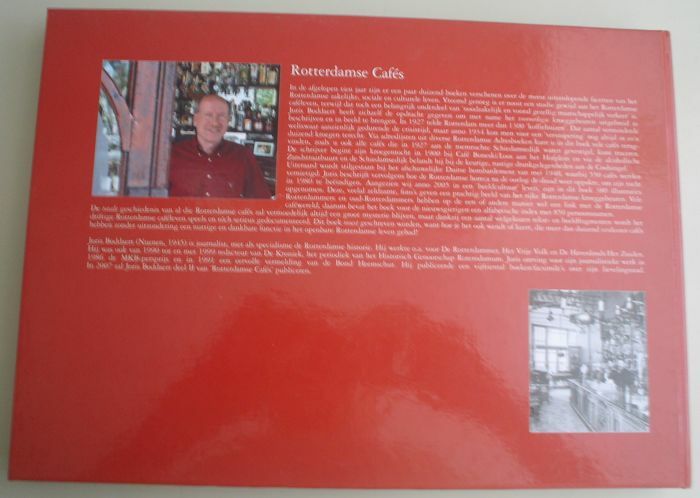 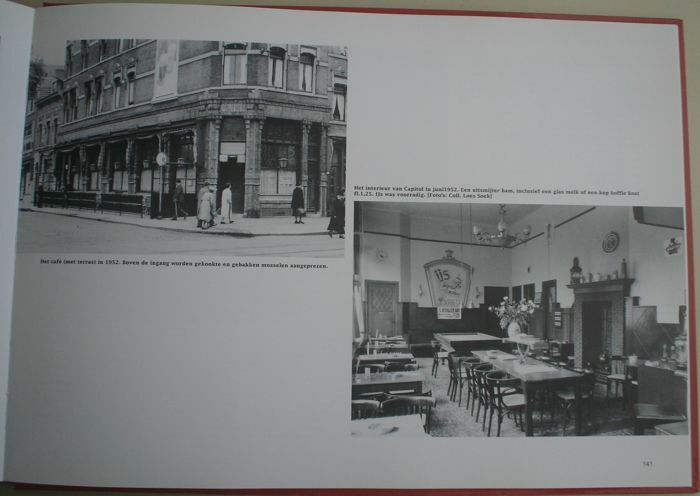 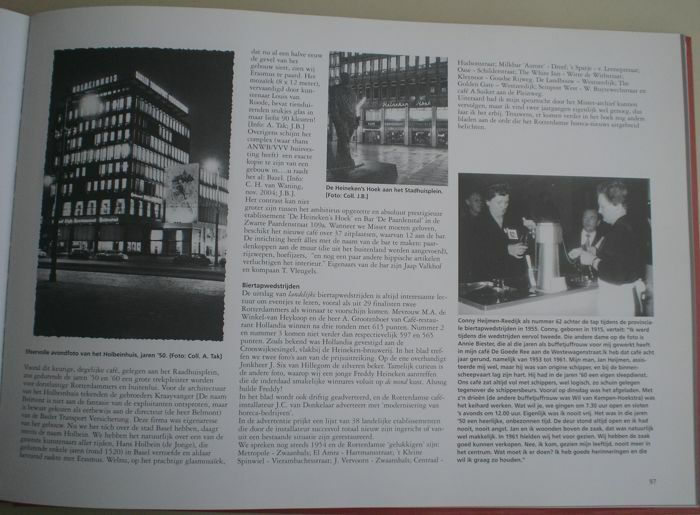 This book contains 380 illustrations, these often rare photos provide a wonderful insight into the rich Rotterdam pub life. 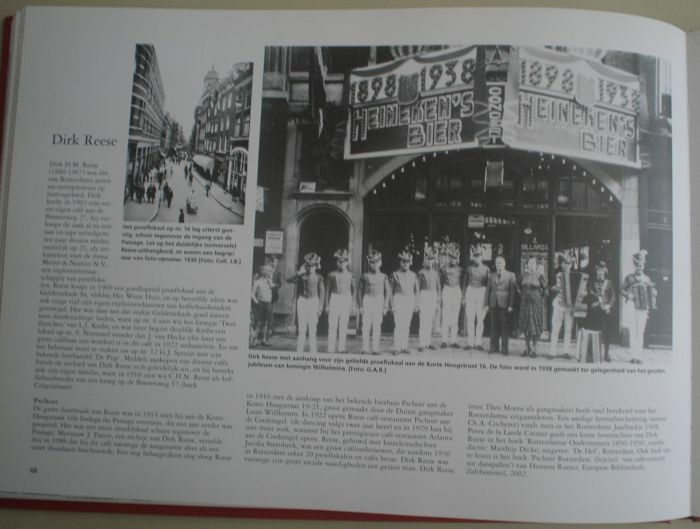 The book also contains an alphabetical index with 850 names. 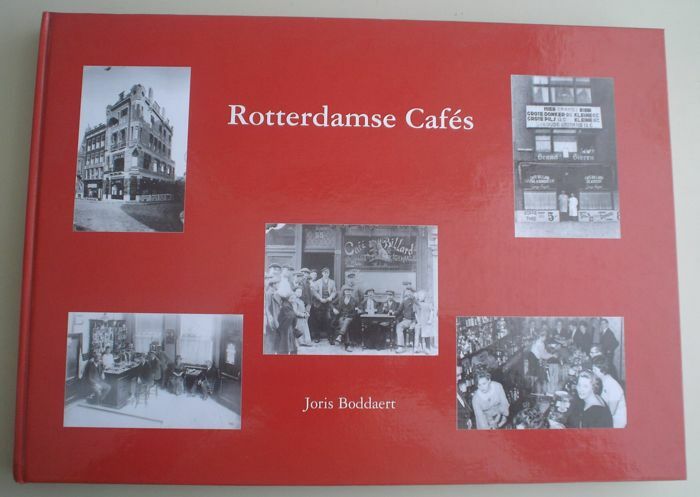 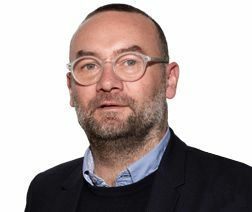 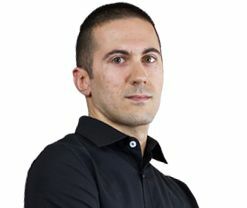 Joris Boddaert is a journalist who specialises in Rotterdam history.